Own or operate a restaurant or pub in Sydney, Adelaide, Brisbane, Melbourne, Canberra, Gold Coast or Perth? A clean pub or restaurant protects your brand, improves productivity and increases your profits. A quality cleaning schedule from Pro Cleaning Commercial lets you relax and focus on creating great quality food and a maintaining a friendly atmosphere for your patrons. When you engage Pro Cleaning Commercial to clean your pub or restaurant you gain peace of mind that every last detail is taken care of. 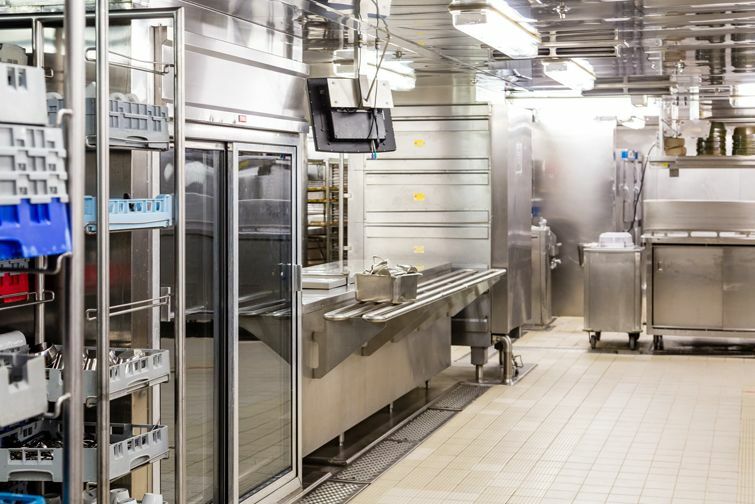 From a spotless kitchen that with the highest hygiene standards to bathrooms that are cleaned perfectly. Pro Cleaning Commercial cleaners take care of every last cleaning detail so your staff can focus on serving your patrons. We service restaurants and pubs in all of Sydney, Adelaide, Brisbane, Melbourne, Canberra, Gold Coast & Perth. All of Pro Cleaning Commercial cleaners are certified to ISO 9001 standards, so you can relax knowing that every clean will be a consistently high standard. No more worries that your valued customers may spot stains, debris or marks left from a previous service. When you use Pro Cleaning Commercial cleaners, your restaurant and pub teams can leave at the end of their shift to rest before they return for the next service. Contact Us: Find out how hiring Pro Cleaning Commercial cleaners can make running your restaurant or pub easier.